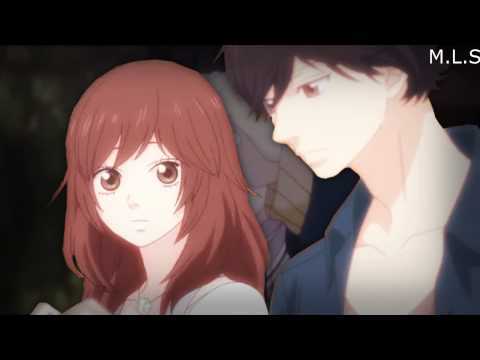 Do te call it Blue Spring Ride o Ao Haru Ride?? 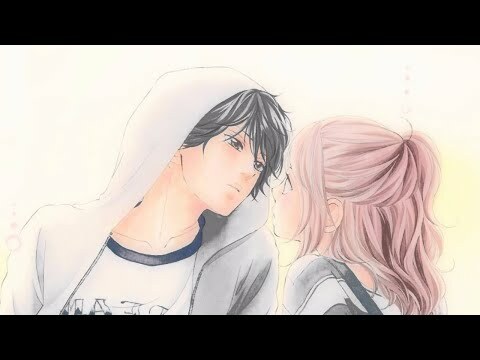 Is Ao Haru Ride your preferito Shoujo anime/manga? la scelta dei fan: Its one of my fav. 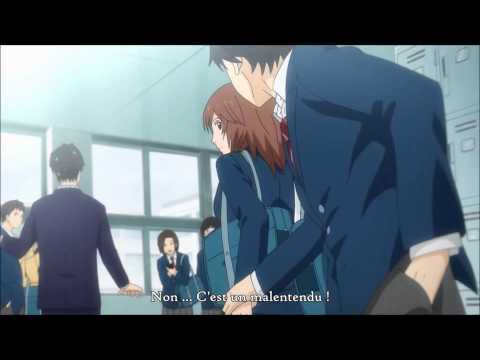 Do te like Aya Kominato? 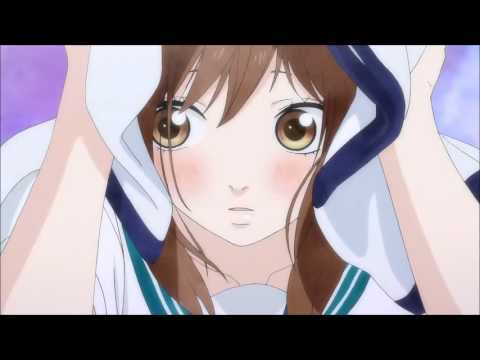 How did te discover "Ao Haru Ride"? What is Yuri Makita's blood type?